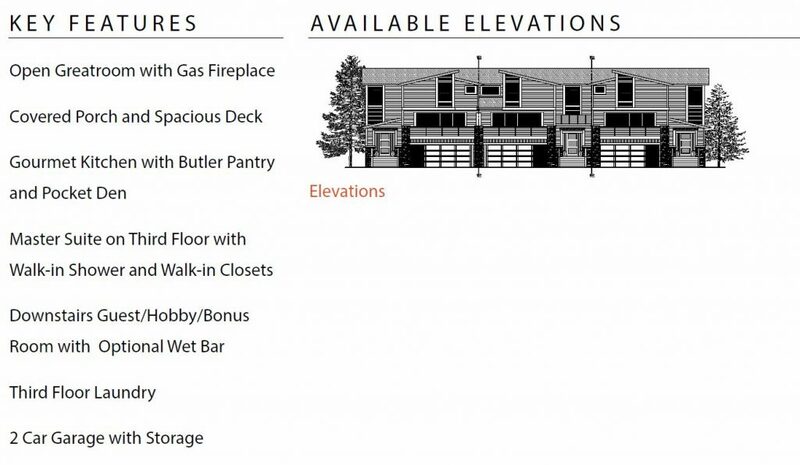 Nestled at the base of Awbry Butte and perched above the banks of the Deschutes River lies a private community of 20 luxury townhomes built for a unique homeowner. 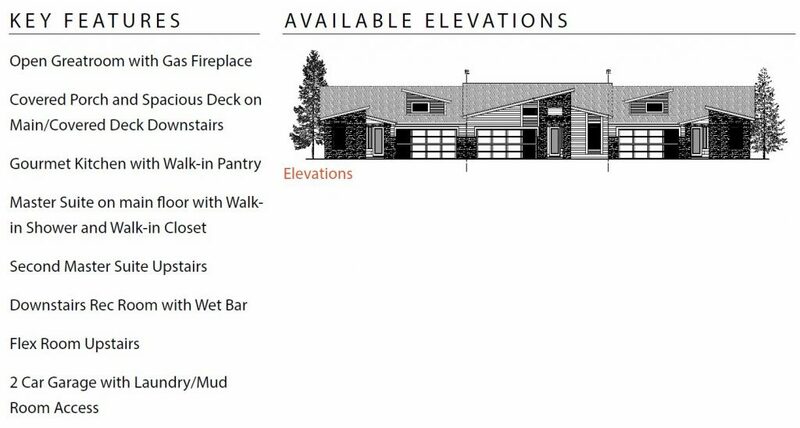 Here, open and versatile floor plans merge with refined, rustic-modern finishes, to deliver a lifestyle that could only be born in Bend. 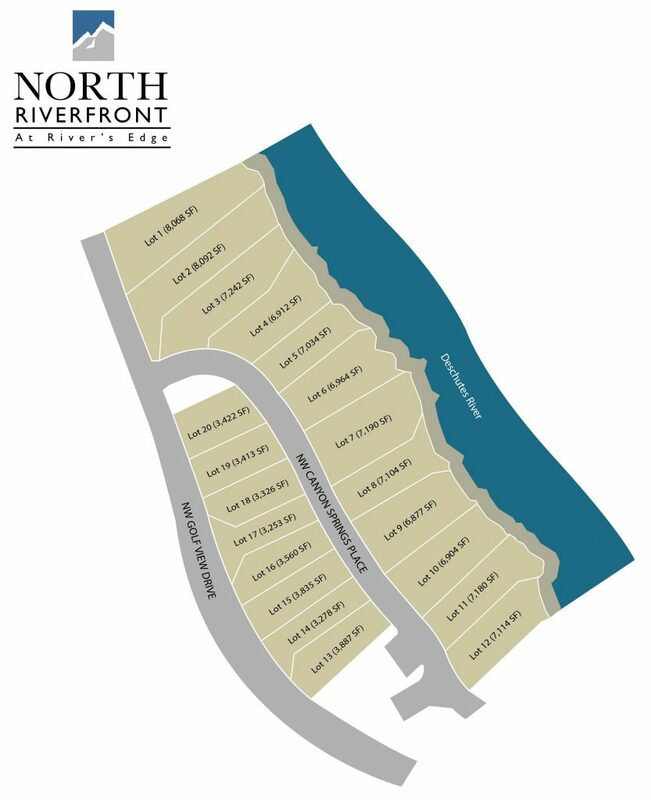 Every detail of North Riverfront has been artfully designed with a maintenance-free lifestyle in mind; leaving more time for a morning round of golf, a walk on the River Trail, a quick drive up the hill for a few runs of fresh powder, a quiet twilight casting session just down the street, a sunset glass of wine on the deck, or a romantic walk to the heart of town for dinner. 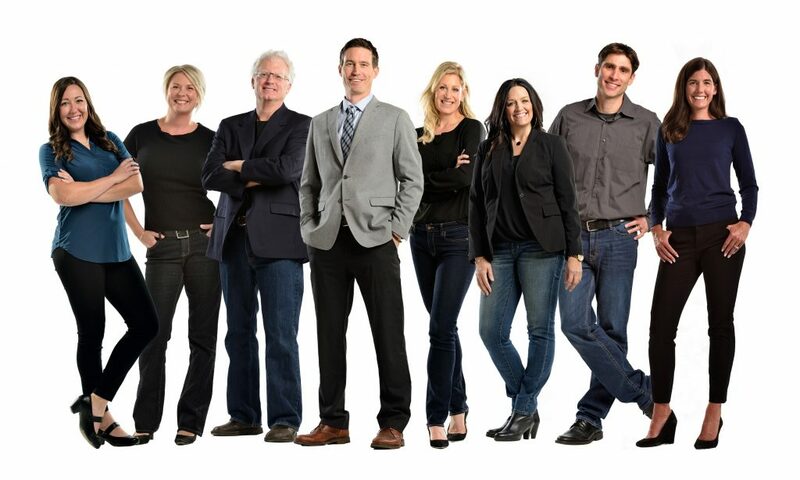 At North Riverfront you will experience luxury living on the wild Deschutes River.